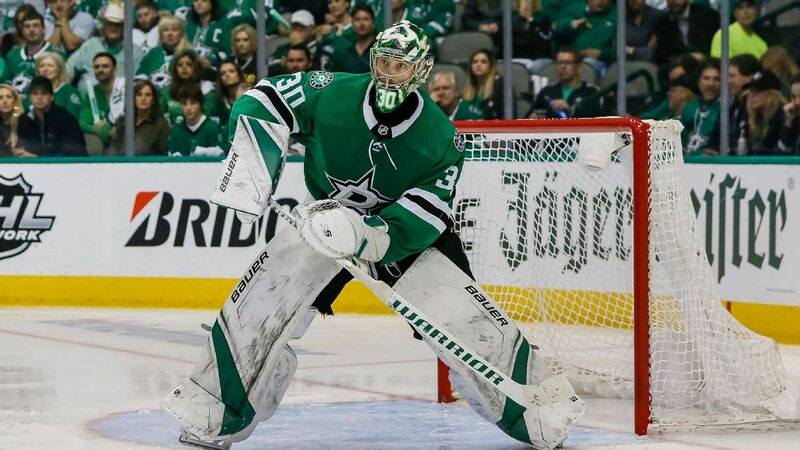 St. Louis was one of the hottest teams in the second half of the season and will take on a proverbial wall in goal in Dallas' Ben Bishop. Who wins? Carolina's wild ride continues, while Ovi & Co. are headed home. Plus, a look at Thursday's series openers in Boston and St. Louis. The Washington Capitals' double-overtime loss to the Carolina Hurricanes means that, for the first time since the 1967 NHL expansion, no division champion won a playoff series. The Capitals, Tampa Bay Lightning, Nashville Predators and Calgary Flames were all eliminated in the first round. This is also the first time since 2012 where both Stanley Cup finalists from the previous season failed to win a playoff series. Nathan MacKinnon and Seth Jones played big parts in their teams' first-round upsets. Let's look back at their interesting 2013 draft class. As each team is ousted from playoff contention, we identify three keys to the offseason, impact prospects and realistic expectations for 2019-20. An updated look at the players poised for future NHL stardom, led by Colorado defenseman prospect Cale Makar, currently skating for UMass. Everything you need to know for the 2019 NHL draft, including updated rankings and prospect analysis.